Amphibious warfare is the cornerstone of how the Marine Corps trains and fights. 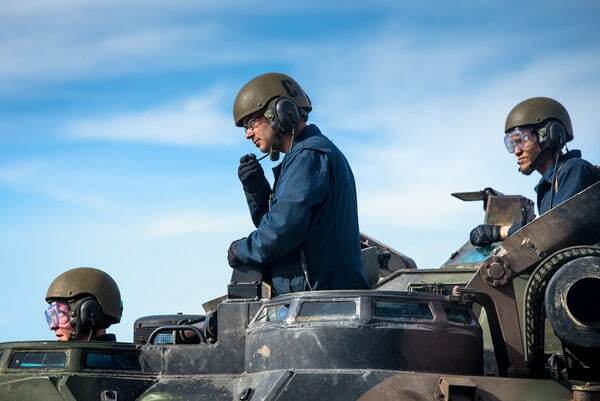 For Assault Amphibious Vehicle crewmen or Amtrackers as they are often identified, the role is critical and contributes immensely to the Marine Corps warfighting capability. “AAV crewman are the tip of the spear when it comes to amphibious operations,” said U.S. Marine Corps Sgt. Kevin Storman, instructor, Assault Amphibian School Battalion, Training Command.